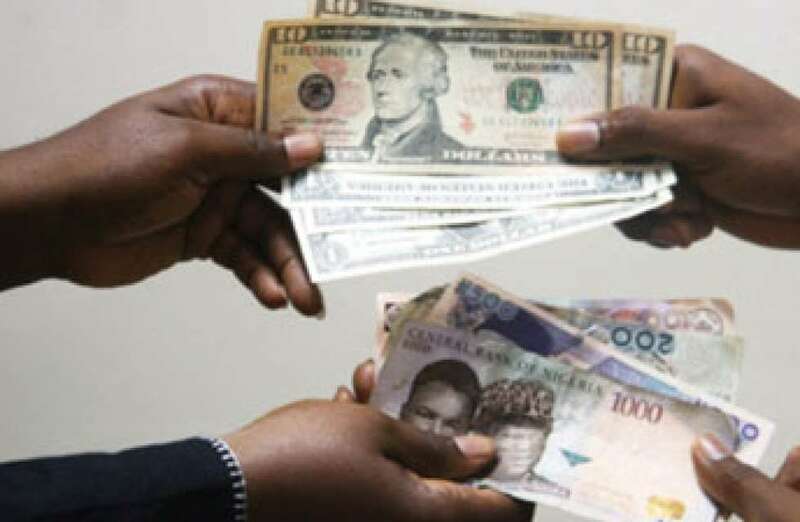 The value of Naira depreciated against the Dollar on Tuesday at the Investors and Exporters segment of the foreign exchange market. Data from the FMDQ website showed that the high demand for the United States currency piled pressure on the local currency at the market yesterday. With renewed political crisis in the country concerning the suspension of the nation’s chief jurist, some foreign portfolio investors, who had returned into the Nigerian market to make quick return before next month’s polls in the country, started to pull out again. This, Business Post analysts gathered, is causing the gradual decline in the Naira as investors are converting their cash to Dollar and watch things from the sidelines. At the I&E window on Tuesday, the local currency lost 0.16 percent to quote at N363.34 to a Dollar in contrast to N362.75/$ of the previous session. Business Post reports further that the value of transactions recorded yesterday at this market segment was $61.23 million. At the interbank window of the forex market, the local currency remained unchanged at N306.75 to a Dollar. Also at the parallel market, the Naira closed flat at N363 per Dollar, N411 per Euro and N470 to a Pound Sterling.